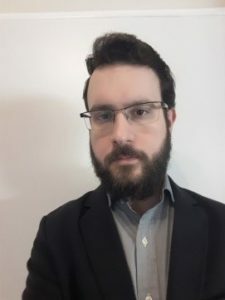 Mr. Apostolos Ziakopoulos is a Civil Engineer, PhD Candidate and Researcher at the Department of Transportation Planning and Engineering at the School of Civil Engineering of the National Technical University of Athens. In 2013, he graduated from the School of Civil Engineering at the NTUA. In 2014, he received a Master of Science (MSc) from Imperial College London and University College London. In 2011, he worked as a researcher for the University of Sheffield in a project through the I.A.E.S.T.E. scheme. His PhD. 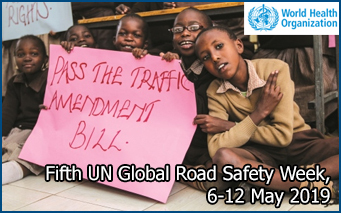 research is on “High resolution spatio-temporal analysis of road safety and traffic behaviour”. 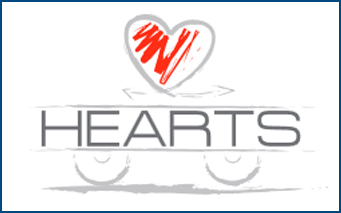 He has more than 5 years of experience in several aspects of transport safety and engineering. 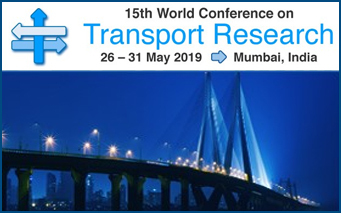 Master of Science (MSc DIC) in Transport, 2013-2014: Interdisciplinary – Interdepartmental Program from Imperial College London and University College London (Graduating grade: Merit – B+). Diploma of Civil Engineering, 2007-2013, at the School of Civil Engineering of the National Technical University of Athens (Graduating grade: 7.77/10.00, 5-year degree). At the present time (January 2019) twenty-two (22) scientific papers have been published (or have been accepted for publication): 7 papers in scientific journals, 9 papers in conferences with full paper review and 6 papers in conferences with abstract review and poster or presentation. Papadimitriou, E., Filtness A., Theofilatos A., Ziakopoulos, A., Quigley, C., Yannis, G. (2019 – accepted). 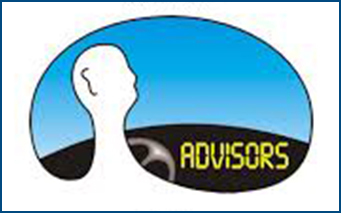 “Review and ranking of crash risk factors related to the road infrastructure.” Accident Analysis & Prevention. Anvari, B., Ziakopoulos, A., Morley, J., Pachakis, D., & Angeloudis, P. (2019 – in press). “Comparison of fleet size determination models for horizontal transportation of shipping containers using automated straddle carriers.” Handbook of Terminal Planning, Second Edition (Book chapter). Bellos, V., Ziakopoulos, A., & Yannis, G. (2019 – in press). “Investigation of the effect of tourism on road crashes.” Journal of Transportation Safety and Security. Theofilatos, A., & Ziakopoulos, A. (2018). “Examining Injury Severity of Moped and Motorcycle Occupants with Real-Time Traffic and Weather Data.” Journal of Transportation Engineering, Part A: Systems, 144(11), 04018066. Theofilatos, A., Ziakopoulos, A., Papadimitriou, E., & Yannis, G. (2018). “How many crashes are caused by driver interaction with passengers? A meta-analysis approach.” Journal of Safety Research, 65, 11-20. Theofilatos, A., Ziakopoulos, A., Papadimitriou, E., Yannis, G., & Diamandouros, K. (2017). 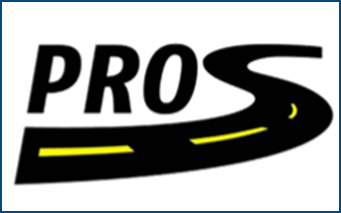 “Meta-analysis of the effect of road work zones on crash occurrence.” Accident Analysis & Prevention, 108, 1-8. Yannis G., Theofilatos. A., Ziakopoulos. A., Chaziris. A. (2014). “Investigation of road accident severity and likelihood in urban areas with real-time traffic data.” Traffic Engineering & Control, 55 (1), 31-35. Yannis G., Theofilatos A., Ziakopoulos A., Papadimitriou E., Thomas P., Filtness A. (2018). 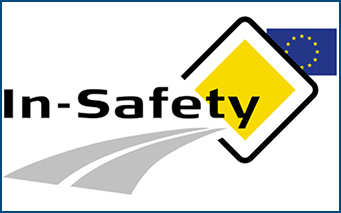 “Overview of the SafetyCube project: Towards a European Road Safety Decision Support System.” Proceedings of the 7th Panhellenic Road Safety Conference, Hellenic Institute of Transportation Engineers, 11-12 October 2018, Larissa, Greece. Ziakopoulos A., Theofilatos A., Yannis G., Margaritis D., Thomas P., Morris A., Brown L., Robibaro M., Usami, D. S., Phan, V., Davidse R., Buttler, I. (2018). “A preliminary analysis of in-depth accident data for powered two-wheelers and bicycles in Europe.” International Research Council on Biomechanics of Injury – IRCOBI, International Conference Proceedings, 12-14 September 2018, Athens, Greece. Theofilatos A., Ziakopoulos A., Yannis G. (2018). “Combining data mining techniques to investigate crash severity in urban motorways.” Expert Symposium of Accident Research (ESAR) conference, April 19-20, 2018, Hannover, Germany. Theofilatos A., Nieuwkamp R., Ziakopoulos A., Papadimitriou E., Yannis G. (2017). “Effectiveness of intelligent speed adaptation, collision warning and alcolock systems on driving behaviour and safety.” Smart Cities and Mobility as a Service, International Conference, Patras, Greece, 7-8 December, 2017. Ziakopoulos A., Theofilatos A., Papadimitriou E., Yannis G. (2017). 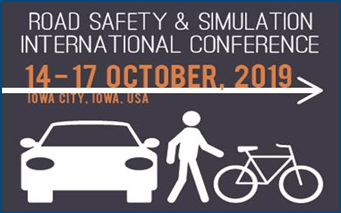 “Driver distraction without presence of secondary tasks: Inattention, cognitive overload and factors outside the vehicle – an overview.” Road Safety and Simulation International Conference (RSS), The Hague, Netherlands, 17-19 October 2017. Papadimitriou E., Filtness A., Theofilatos A., Ziakopoulos A., Yannis G. (2017). “Comparative assessment and ranking of infrastructure related crash risk factors.” Road Safety and Simulation International Conference (RSS), The Hague, 17-19 October 2017. Ziakopoulos A., Theofilatos A., Papadimitriou E., Yannis G., Aigner-Breuss E., Kaiser S. (2017). “An overview of risk factors related to driver distraction: Reviews and meta-analyses.” The 8th International Congress on Transportation Research (ICTR) 2017, Thessaloniki, 27-29 September 2017. Yannis, G., Papantoniou, P., Ziakopoulos, A., Kontaxi A., Fortsakis, P., Tselentis, D. (2018). 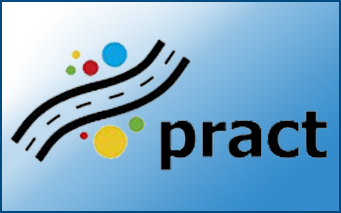 “Driver behavior telematics for safer, greener and smarter driving – The BeSmart project.” 4th ITS Hellas Workshop, 18-19 December 2018, Athens, Greece. Papantoniou, P., Ziakopoulos, A., Yannis, G. (2018). 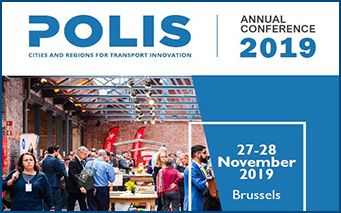 “Road Safety and Automation.” 31st ICTCT Conference – International Co-operation on Theories and Concepts in Traffic Safety, Porto, 25 October 2018. Usami, D.S., Papadimitriou, E., Ziakopoulos, A., Quigley, C., Katrakazas, C., Durso C., et al. (2018). 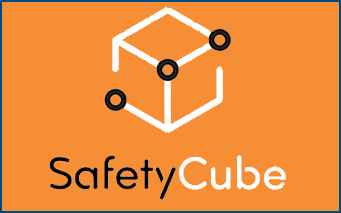 “The SafetyCube DSS inventory of assessed infrastructure risk factors and measures.” Better Decision Making for Road Safety, SafetyCube Final Conference, Vienna, 22-23 March 2018. Theofilatos A., Ziakopoulos A., Yannis G. (2018). “Modelling the impact of traffic states on crash injury severity in urban motorways.”. MCDA 2018 Conference, Piraeus, 15-17 February 2018. Ziakopoulos A., Theofilatos A., Papadimitriou E., Yannis G. (2017). “An assessment of the effectiveness of formal tools to address road network deficiencies.” The 6th IRTAD Conference, Marrakech, 10-12 October 2017. Folla, K., Yannis, G., Papadimitriou E., Ziakopoulos, A., Thomas P., Filtness A. (2018). 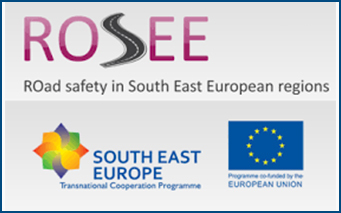 “SafetyCube – the European Road Safety Decision Support System.” National Road Safety Policy development – trends and challenges. Tbilisi, 14 November 2018. Papantoniou, P., Ziakopoulos, A., Yannis, G. (2018). “The Road Towards Automated Traffic.” 2nd Auto Forum “Change your car!”. Athens, 7 November 2018. Ziakopoulos A., Theofilatos A., Papadimitriou E., Laiou A., Folla K., Pavlou D., Marinos C., Yannis G. (2017). 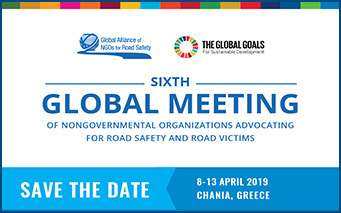 “Monitoring road safety risk factors and measures – SafetyCube”, The Future of Road Safety Research Workshop, NTUA, Athens, 15 May 2017. Ziakopoulos A., “Venice container terminal straddle carrier number investigation using Queuing Theory and Petri Networks”, Master of Science (MSc) dissertation, Department of Civil and Environmental Engineering, Imperial College London and University College London, September 2014. Ziakopoulos A., “Correlating traffic variables with accident injury severity and probability”, Diploma Thesis, Department of Transportation Planning and Engineering, School of Civil Engineering, NTUA, March 2013. Ziakopoulos A., “The impacts and solutions of urban road runoff on water and environmental quality”, Internship Thesis, Catchment Science Centre, Groundwater Protection and Restoration Group, University of Sheffield, August 2011. 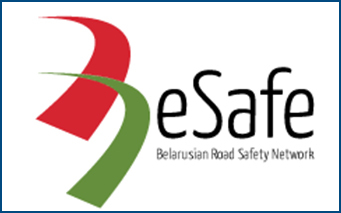 “BeSmart: Multi-modal driver behaviour and safety support system on the basis of smartphone applications” of the framework of the research programme “Explore-Create-Innovate” of the General Secretariat for Research and Technology (2018-ongoing). 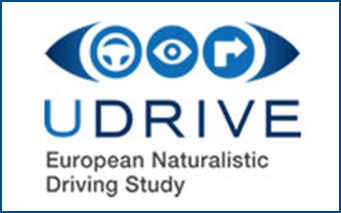 Activities: Consultant on various scientific procedures of the project, such as a three-stage literature review and evaluation: (i) driving behaviour, (ii)driver recording tools,(iii) driver feedback tools, and the design and execution of a 200-driver naturalistic driving experiment. 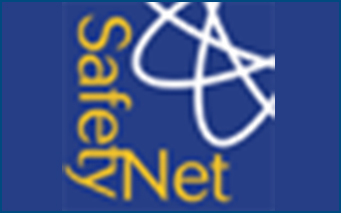 “SAFETYCUBE: Safety Causation, Benefits and Efficiency” of the Horizons 2020 framework programme on transport research of the European Commission (2016-2018). 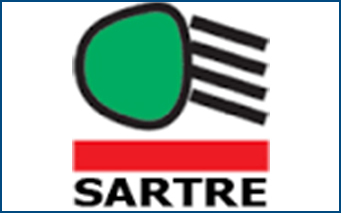 Activities: Scientific road safety study codification, Authoring of road safety risk factor and measure synopses, Cost-benefit assessments, Quality assurance, Collaboration for the creation of the SafetyCube Decision Support System. 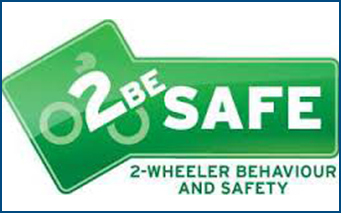 “SAFERWHEELS: Investigating the causes of crashes in Europe involving powered two wheeler vehicles and bicycles” (2017-2018). 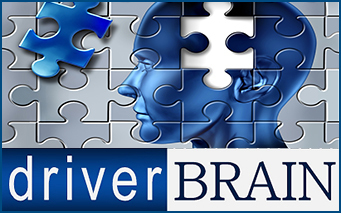 Activities: Power two wheeler database synthesis and coding for file linking, crash analysis and modelling. 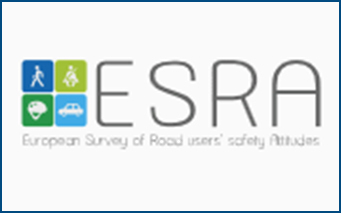 “ERSO+: Update of the European Road Safety Observatory” carried out for the Directorate General for Transport and Mobility of the European Commission (2018-ongoing). 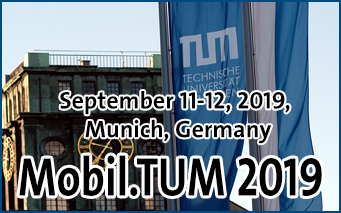 Activities: Webtext development, critically outlining the current and future traffic safety challenges of Autonomous and Connected Vehicles after thorough literature review. 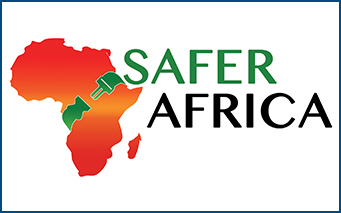 10/2015 – ongoing: Freelance Civil Engineer. 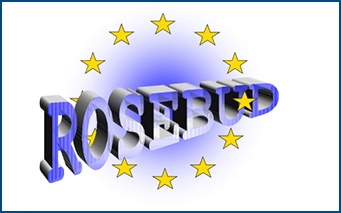 11/2014 – 08/2015: Military Service – Engineering Corps Administration, Zografou, Athens. Engineering Activities: Authorship of technical and techno-economic reports on various construction projects including road pavements, steel constructions, sewage and drainage systems, building reformations and others. 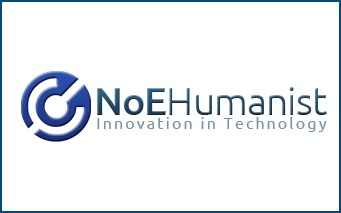 04/2013 – 07/2013: Participation in NTUA practical research schemes, under Professor George Yannis. 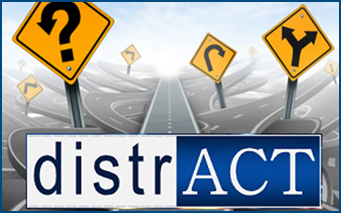 Activities: Traffic flow and accident data collection and assessment for road safety analyses. 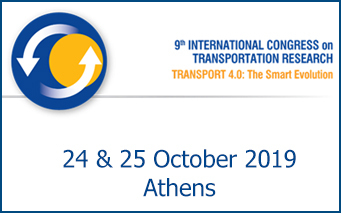 In cooperation with the Centre of Transport Management, Victoria, Athens. 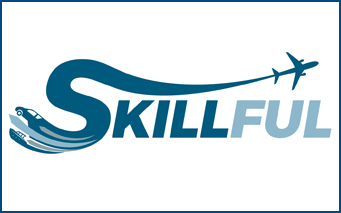 04/2012 – 06/2012: Technical training through the School of Civil Engineering of NTUA: Hellenic Civil Aviation Authority, Sector of Technical Services. 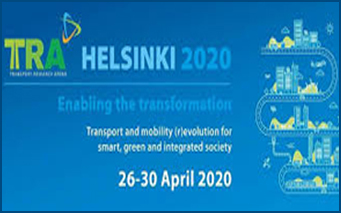 Objective: Design of airport transportation infrastructure and facilities. 05/2011 – 08/2011: Technical training through the I.A.E.S.T.E scheme: University of Sheffield, Catchment Science Centre. Project title: The impacts and solutions of urban road runoff on water and environmental quality. English: Proficient user – Certificate of Proficiency in English (Cambridge University). Sufficiency of Teaching English. 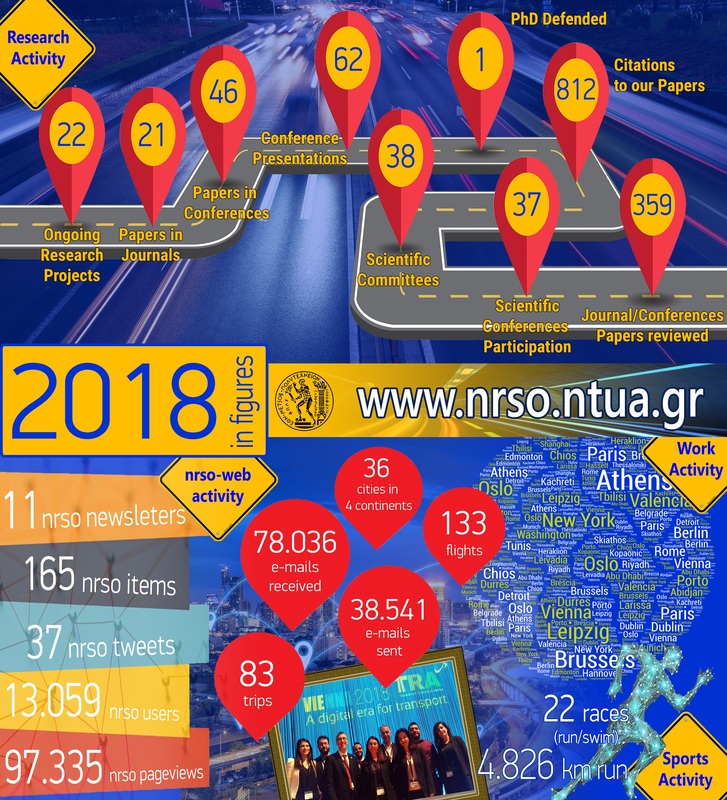 04/2018 – 09/2020: Fellowship by the Greek State Scholarships Foundation (IKY) for the PhD dissertation titled “High resolution spatio-temporal analysis of road safety and traffic behaviour.”The PhD dissertation research is co-financed by Greece and the European Union (European Social Fund- ESF) through the Operational Programme «Human Resources Development, Education and Lifelong Learning» in the context of the project “Strengthening Human Resources Research Potential via Doctorate Research” (MIS-5000432), implemented by the State Scholarships Foundation (ΙΚΥ).